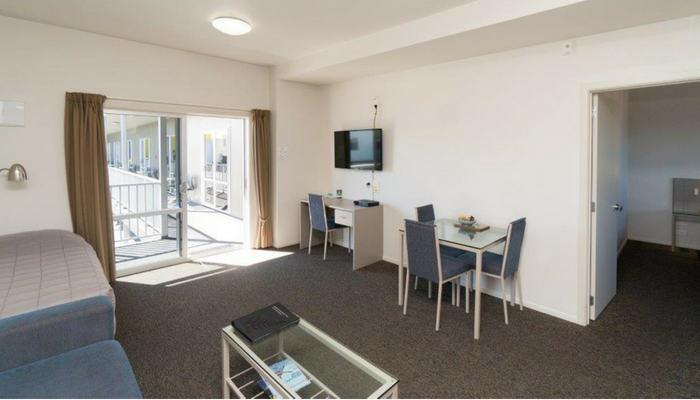 Hawera Central Motor Lodge offers Studio, One Bedroom & Executive Apartment accommodation in South Taranaki. All rooms have cooking facilities and large LED TV's with satellite channels to make your stay as convenient and comfortable as possible. All accommodation at Hawera Central Motel features a kitchenette with microwave, refrigerator and tea/coffee making facilities, en suite bathroom with shower and hairdryer. 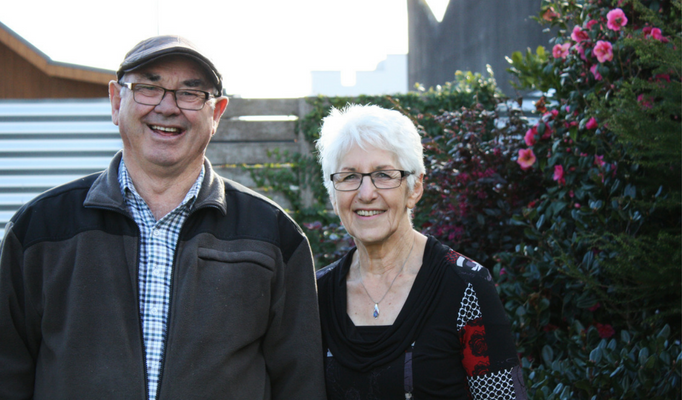 There are many things to do in Hawera and Hawera Central Motor Lodge is at the centre of it all. A great place to base yourself while you explore all that Hawera and South Taranaki have on offer. Electric blankets, air conditioning and ironing facilities are provided. Apartments with spa bath are available. Guests have access to a barbecue area and free laundry facilities.